When the neck loses its normal lordosis (convex to the front curve), strange and unpleasant changes to your health usually result. These can be both physical and mental changes. Those people, who have suffered a ‘whiplash’, will have noticed that, in spite of no major changes to their dietary intake, have started putting on weight. 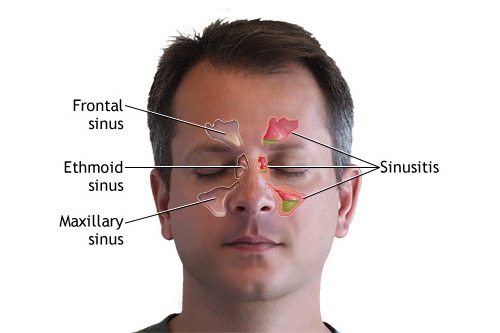 They will also most likely be suffering from sinus trouble, migraine, chronic tiredness, anxiety, depression, insomnia, anger management, loss of vitality and libido. Loss of lordosis, left for 20 or 30 years, will turn into spondylosis which is not a death sentence and can also be helped greatly with chiropractic care. These cases will usually be suffering from frozen shoulders and arthritic fingers. Space does not permit an in depth explanation here but let it suffice that interfering with blood flow to the joints is a clue. No raw materials-no end product. In this case, not enough synovial fluid; the body’s natural lubricant. Nerves from the neck when interfered with produce this type of problem by interfering with the ability of the offending artery to dilate. The most common site of neck injury is the C/5-C/6 area and the most common causes are motor vehicle accidents and sports injuries. 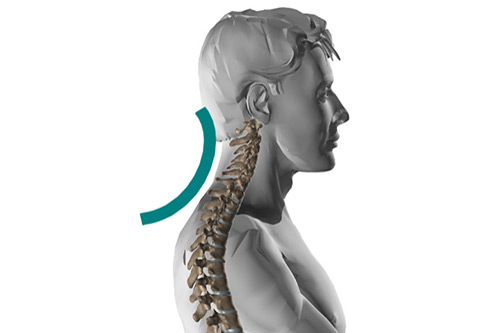 In the whiplash accident, vertebrae are violently moved backwards, which creates pressure on vital structures such as nerves and arteries resulting in less than optimal health. Consider the possibility that the loss of structural integrity to your neck coincided with and contributed to your loss of quality of life. If this makes sense, then attempting to restore the lordosis should also make sense. That is what chiropractors do. For more information please visit www.chirokzn.co.za and see some of the video clips and see the gratifying results that can be obtained by gently persuading the neck into a better position. Please also look at the interactive spine. Remember that you are your own best doctor. Chiropractors help restore wellness by helping the power that made you heal you: the way Hippocrates the father of medicine suggested. Tell someone you love about chiropractic.